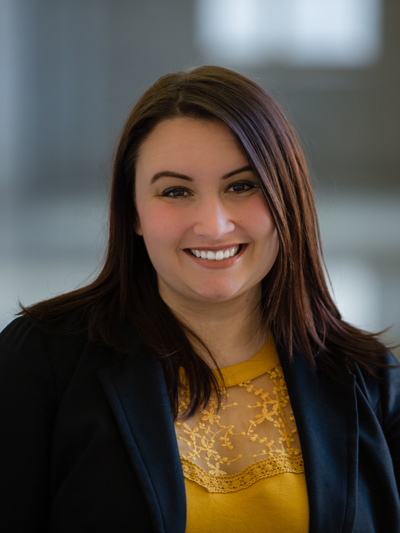 Courtney Indart is currently pursuing her Master’s degree in International Affairs, with a focus on International Development and Asian Studies, at the GW Elliott School of International Affairs. Prior to pursuing her MA, Courtney received her undergraduate degree in International Political Economy with minors in Asian Studies, Pre-Law and Natural Sciences from the College of Idaho in 2015. She has served as a Communications Intern at The Wilson Center - Global Women’s Leadership Initiative, a Research Intern for Innovations in Civic Participation, and a Research Assistant exploring political, economic and development changes in Myanmar, Vietnam and East Timor. Courtney has traveled to Thailand, Cambodia, Myanmar and Japan, and she speaks intermediate French.